The new year has just begun, and your library has all the things you need to make those resolutions stick. If this is the year you’re determined to start an exercise plan or declutter the house, turn to Capital Area District Libraries. 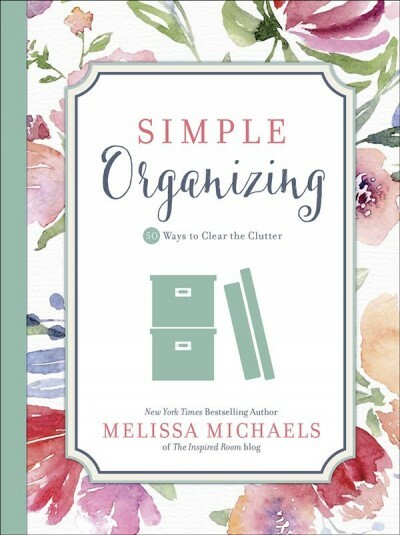 We have how-to books on almost any topic, including how to get organized and to make an action plan. We can also help by providing audiobooks or music to inspire you as you work. Get revved up by visiting our online catalog at cadl.org. our personal business? Check out the complete list at cadl.org/events. The best part is that CADL has all these great options even if you have already given up on your New Year’s resolutions—or never made any! We’ve always got your back.